Published 20th November 2017 by Jon Scaife & filed under Kodi. I have finally found a solu­tion to this, via a cus­tom keymap file. 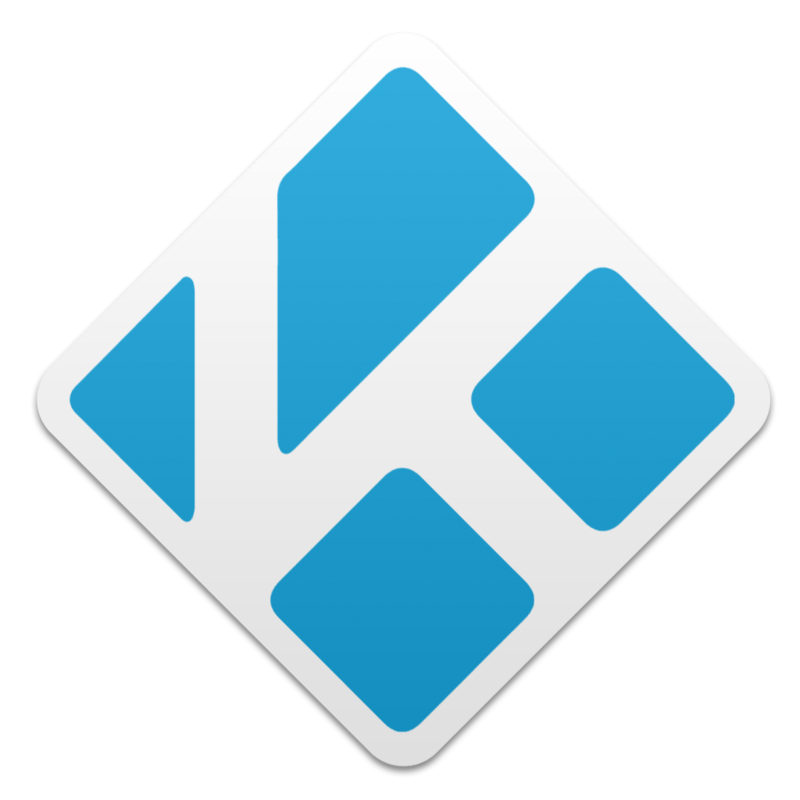 The kodi mini guide isn’t as nice as in Media Cen­ter, but it’s much bet­ter than noth­ing.